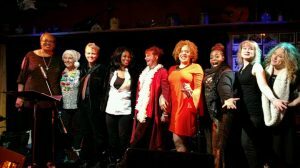 For the 19th year, Sonny Hess and the Northwest Women Rhythm & Blues will be gathering for a couple shows to help bring in the holiday with a little soul and blues. 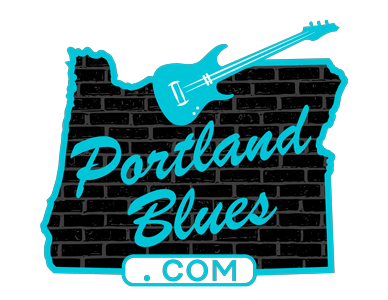 This year’s cast will feature a stellar line-up of some of the Northwest best, including Sonny Hess, Lisa Mann, LaRhonda Steele, Lady True Blue, Rae Gordon, Ellen Whyte and Kathryn Grimm, while the downbeat will be held together by Jim Hively and Kelly Pierce. These concerts are fundraisers for The Candlelighters, helping kids with cancer, something very close to Sonny’s heart as a cancer survivor herself. The first show will be held Wednesday, December 6 at The Blue Diamond, 2016 SE Sandy Blvd and will feature Sonny, Lisa, Lady True Blue, Ellen and Kathryn. Show time is 7:00 pm. Then on Sunday, December 10, the ladies will be joined by LaRhonda and Rae as they come together at the Carvlin Hall, 2408 SE 16th for a 6:00 pm performance.